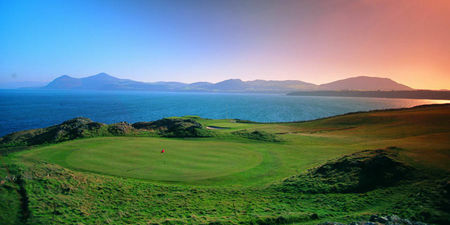 In golf as in other things, Wales has tended to be overshadowed by Scotland, England and Ireland, in terms of both the quality of the golf to be had there and the skill level of Welsh golfers. 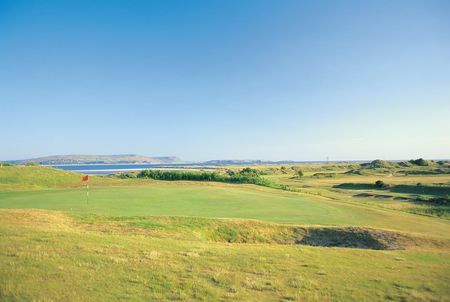 Wales suffers from a want of good land for courses owing to its generally hilly terrain. There is coastline, though, and so there are links to be found, a couple on the west coast and more on the southern. 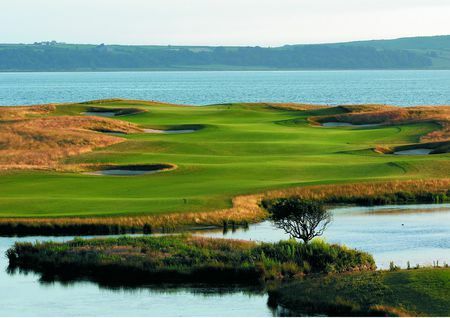 The most prestigious of these clubs is Porthcawl, just outside Cardiff. 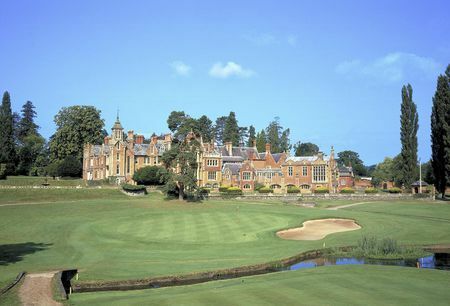 This is where most major tournaments in the country are held, including the Amateur Championship and the Home Internationals (so-called after the four "Home Countries," England, Scotland, Ireland and Wales, that take part). The relatively small number of outstanding Welsh players includes Dai Rees, who fell just short of victory in the Open Championship on more than one occasion, but is probably best known for inspiring a demoralized British team to rise to the occasion and reclaim the Ryder Cup from the Americans in 1957. 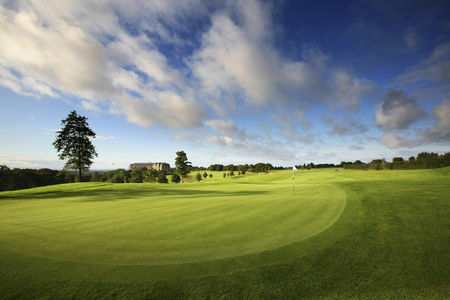 The Ryder returned in 2010, when it was played on the Twenty Ten Course at the relatively recent Celtic Manor Resort in Newport, and the Americans lost again. 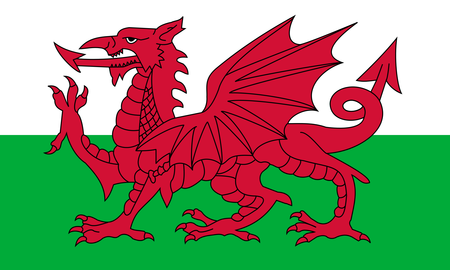 Other notable Welsh golfers include Brian Huggett, who in the Sixties and Seventies had a number of European Circuit and European Tour wins, and Ian Woosnam, so far the only Welshman to have won a Major Championship and a key player in the Ryder Cup teams that won in the Eighties and (most recently) in 2006. 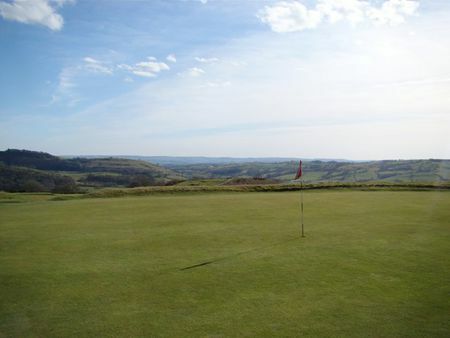 There are currently some 180 courses open for play in Wales. 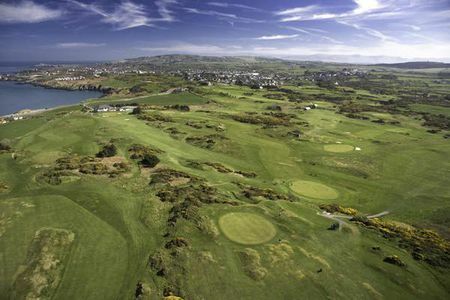 Some of these, including St. David's and the aforementioned Porthcawl and Celtic Manor, are world-class establishments. But as in Ireland, there are little gems to be found in out-of-the-way places. 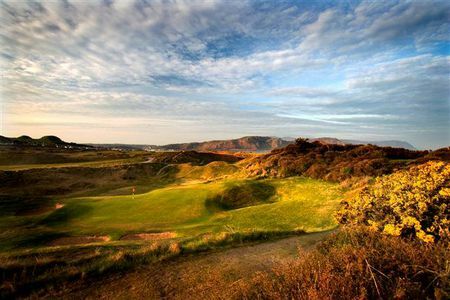 A vastly underrated golf destination, Wales is home to some of Britain's best links courses. Find out more.